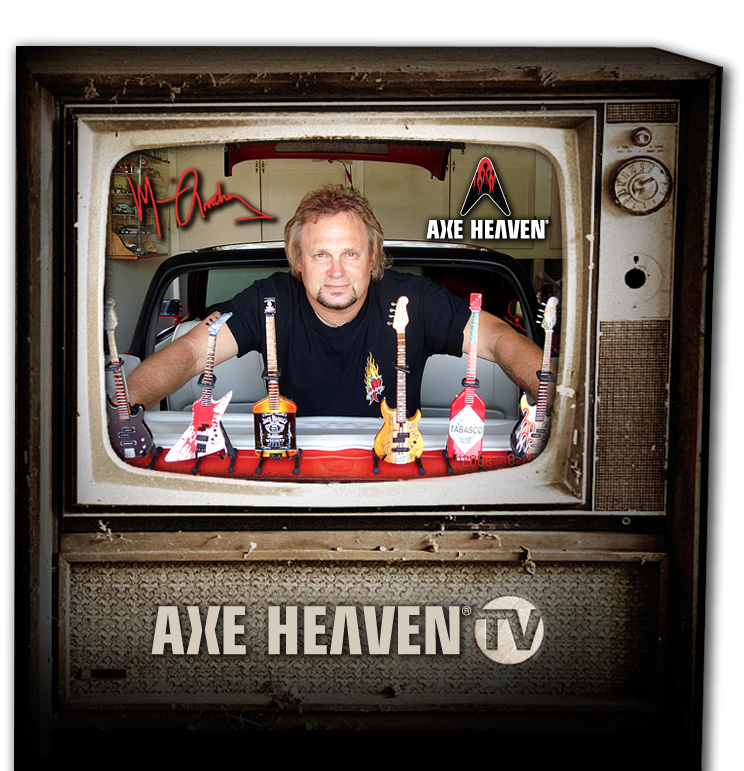 Working with Michael Anthony on his signature bass line in miniature form has been a very exciting project for Axe Heaven. 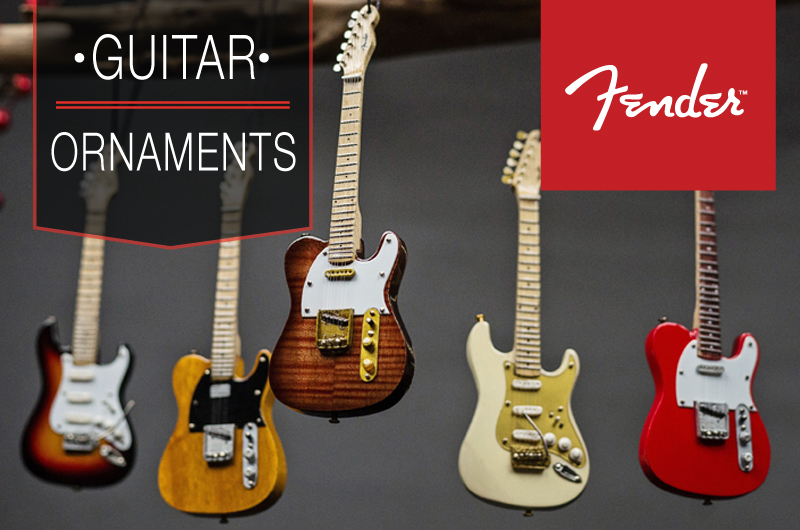 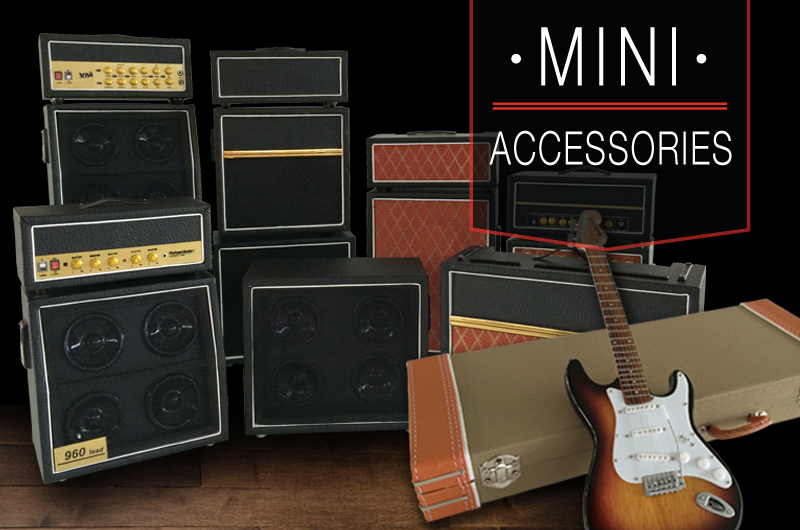 Every detail has been replicated in these 1:4 scale model guitars and is a must have collectible. 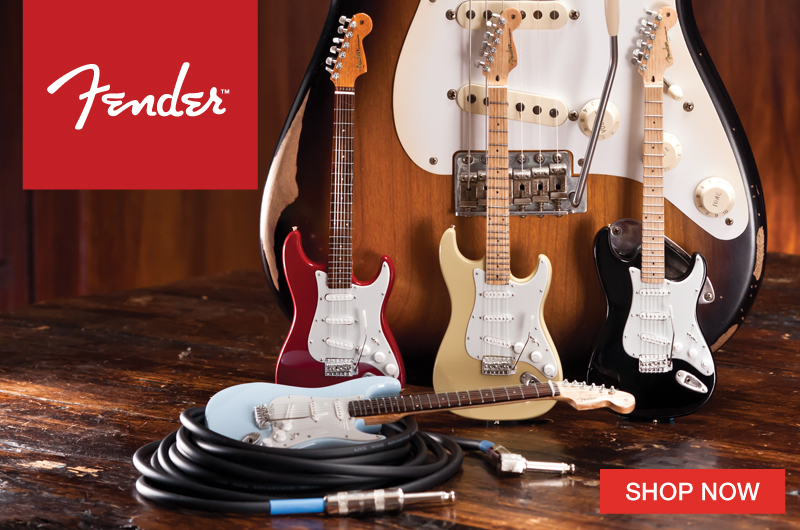 The Jack Daniel’s bass is Michael’s most famous bass. 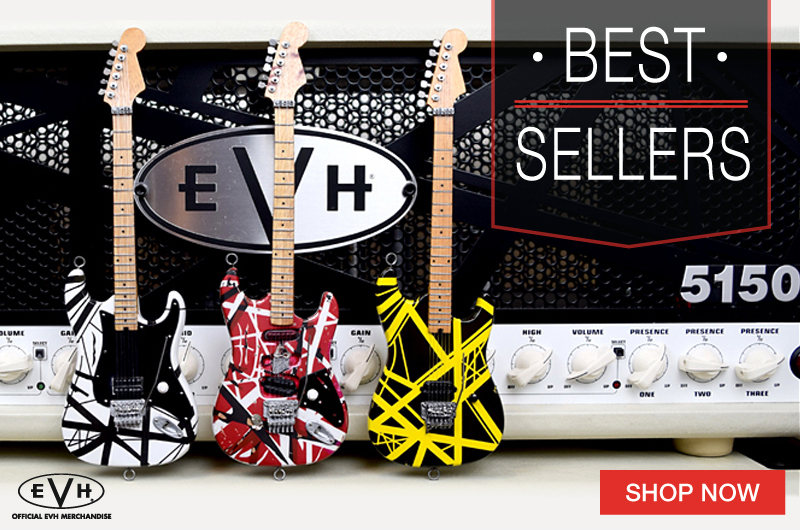 Introduced on the 1984 Van Halen tour, the original currently resides at the Rock and Roll Hall of Fame. 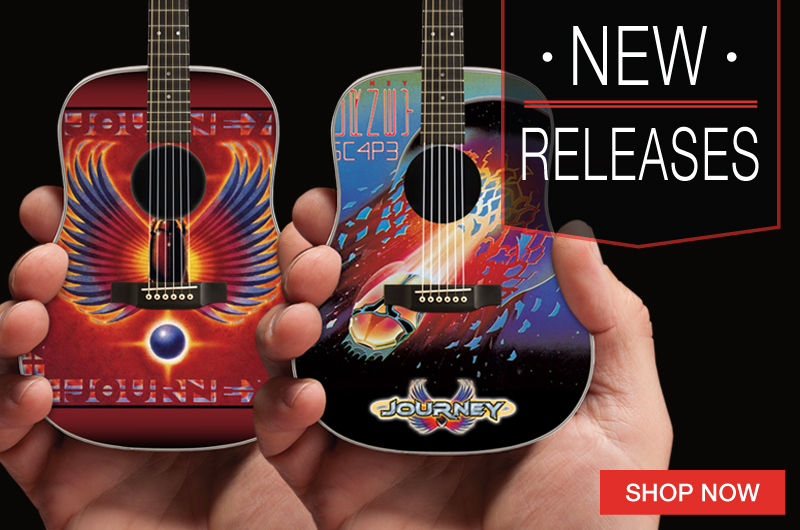 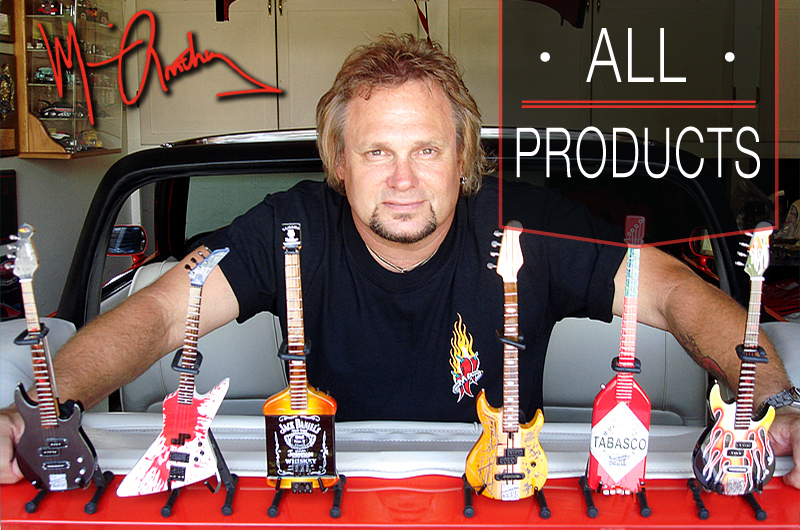 Michael Anthony is an AXE HEAVEN® Exclusives Click to see our full line of unique Mad Anthony miniature guitars, available only in our online store or at Mad Anthony’s Cafe (website opens in new window).